The safety and security of our employees, customers and general public always come first at KAG. This week KAG participated in Stark County’s LEPC (Local Emergency Planning Committee) Fall Planning and Response Conference. A KAG tank truck was onsite along with company representatives to assist with answering questions. This community awareness is provided as a part of our ongoing educational efforts with Transcaer and local agencies. Stark County HazMat, Local Fire Departments, Federal Rail Administration, American Red Cross, and clean-up contractors and suppliers were among the attendees. The agenda consisted of a review of previous response, sharing of lessons learned, and hands-on instruction of the vehicle and emergency equipment. 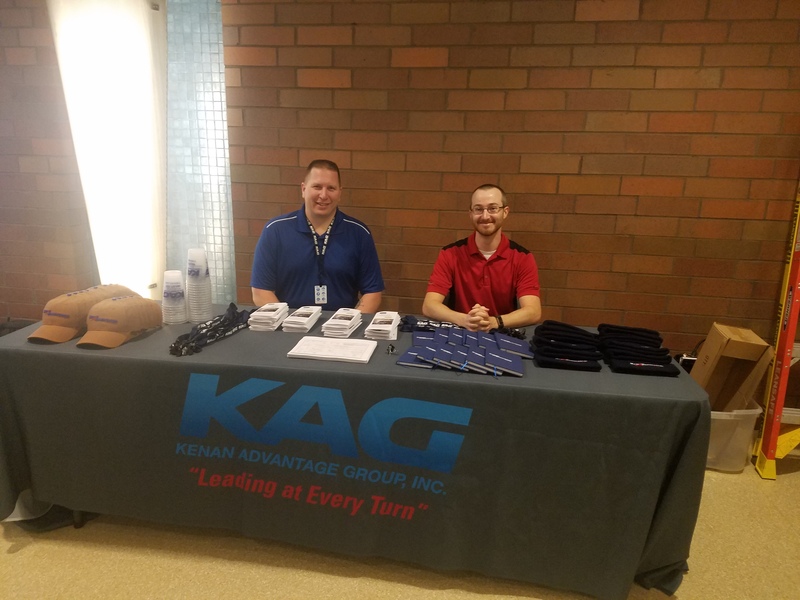 Thank you to Kevin Williams and Mike Gray for representing Kenan Advantage Group!